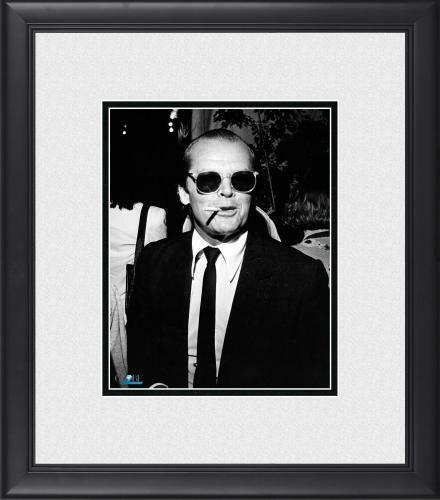 Three-time Academy Award winner Jack Nicholson is regarded among the best actors of all-time. 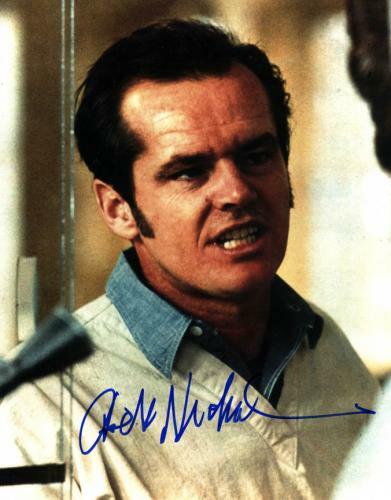 Nicholson won the Best Actor Award twice for his roles in As Good As It Gets and One Flew Over the Cuckoo’s Nest and won the Best Supporting Actor Award for his work in Terms of Endearment. 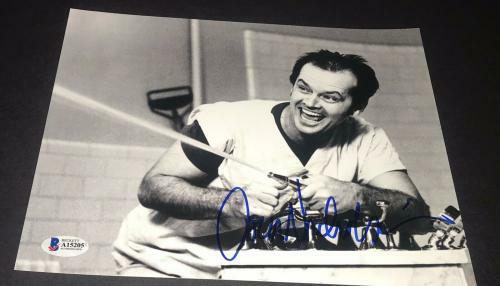 Over the course of his decorated acting career, he has been nominated for a combined 12 Best Actor and Best Supporting Actor Awards at the Oscars, making him tied for the second most nominated person and the most nominated male actor of all-time. 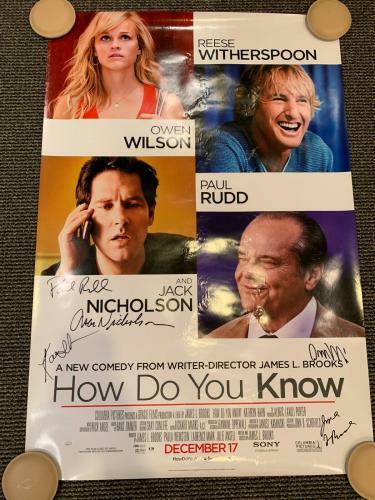 In addition to those accomplishments, he has also been nominated and won many awards for his performances at the Golden Globes and the BAFTA Awards. 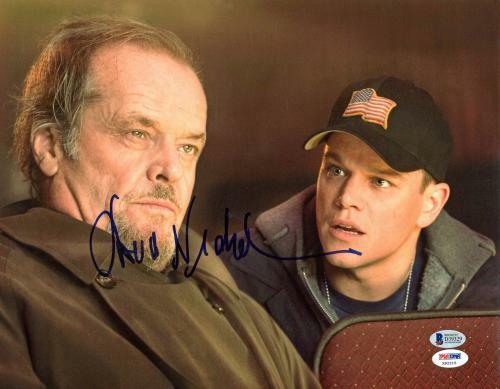 Nicholson has starred in many incredible movies during his career including Easy Rider, Five Easy Pieces, Chinatown, The Shining, Batman, A Few Good Men, About Schmidt, and The Departed, to name a few. 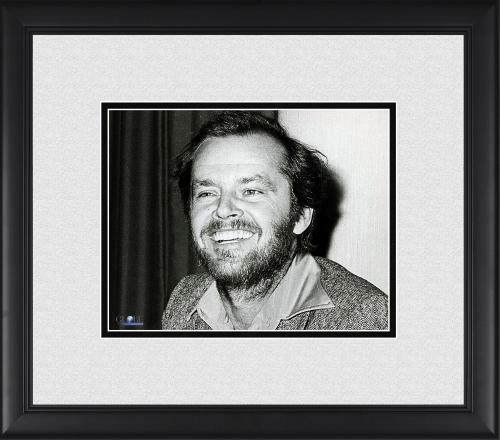 In 1999 he was honored with the Cecil B. DeMille Award and in 1996 he earned a star on the Hollywood Walk of Fame for his contributions to film and motion pictures. 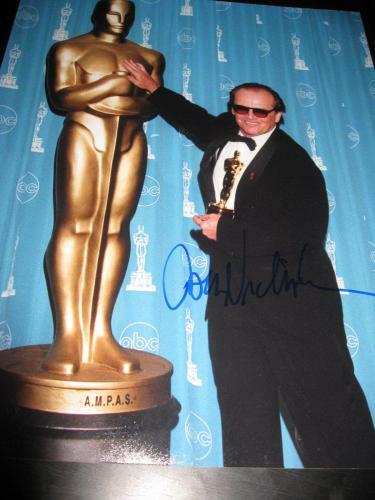 The American Film Institute also awarded him with a Lifetime Achievement Award in 1994 to commemorate his career. 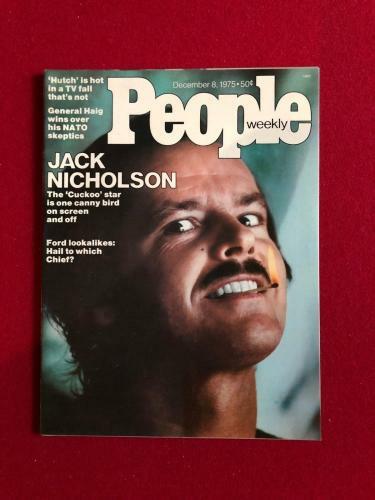 There have been many actors to grace the big screen but few if any have ever close to accomplishing what Nicholson has done throughout this career. 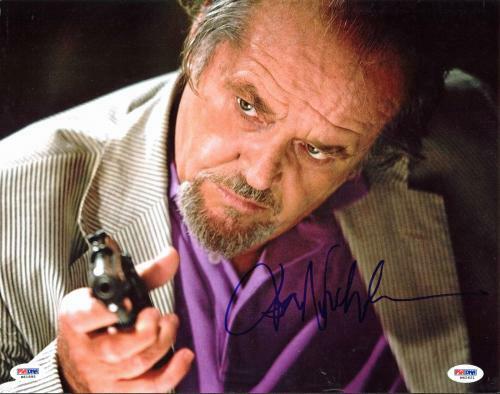 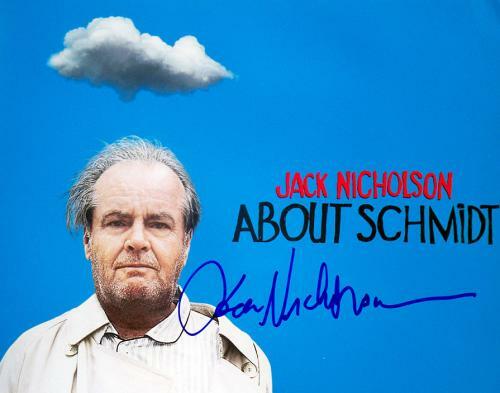 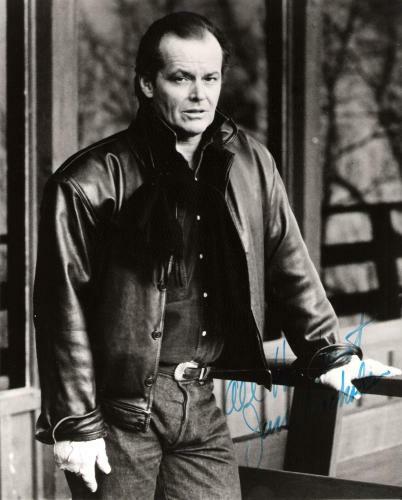 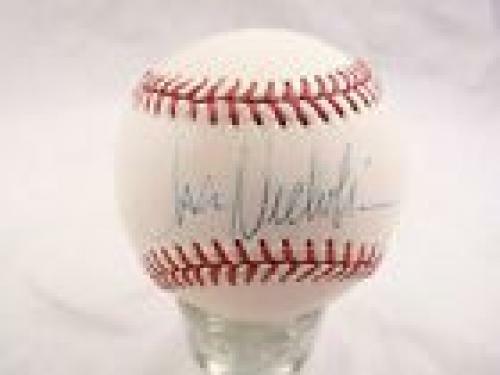 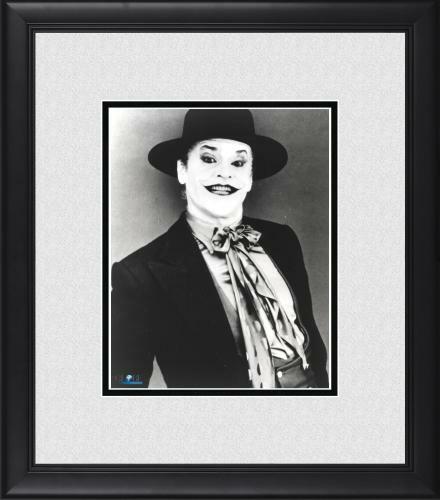 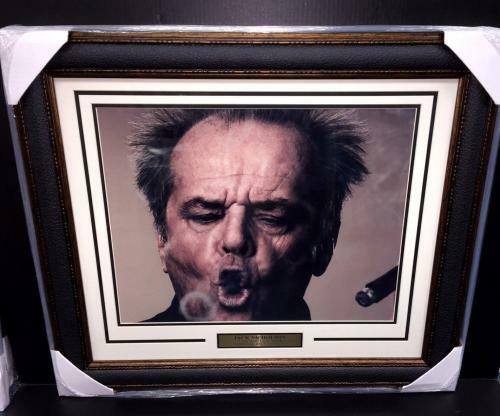 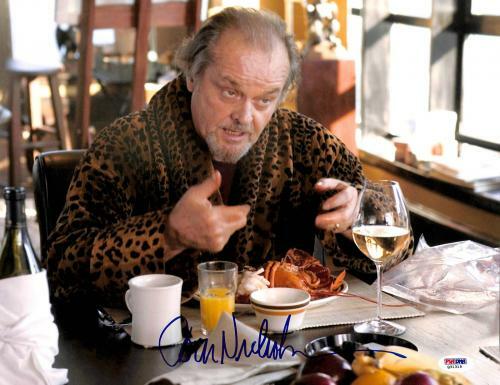 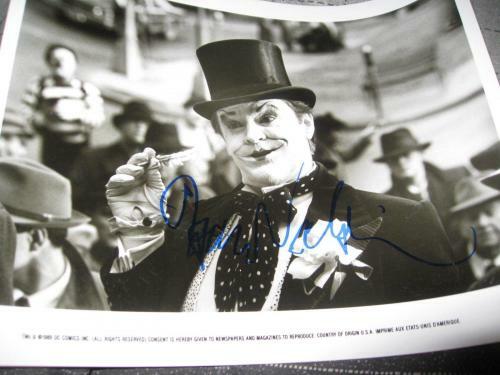 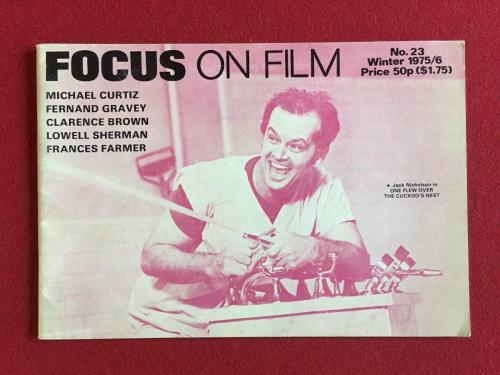 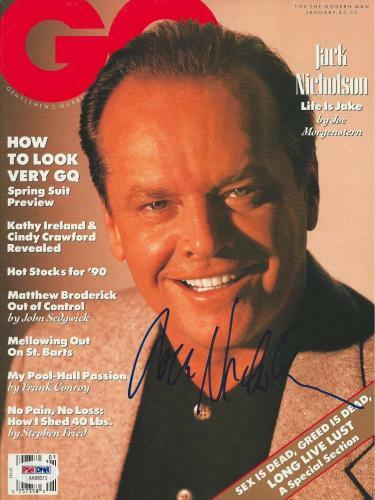 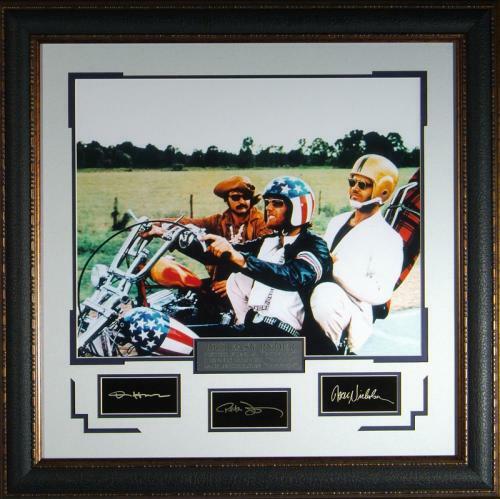 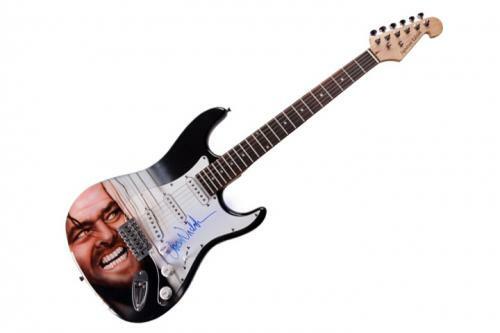 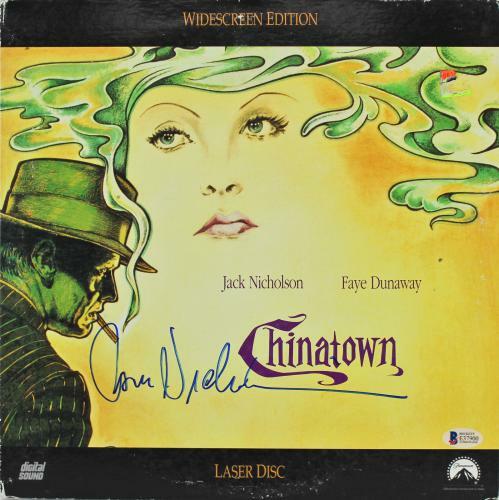 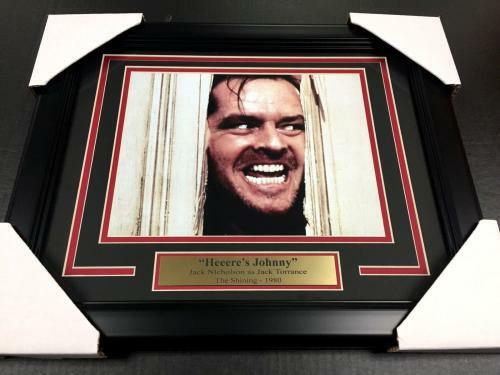 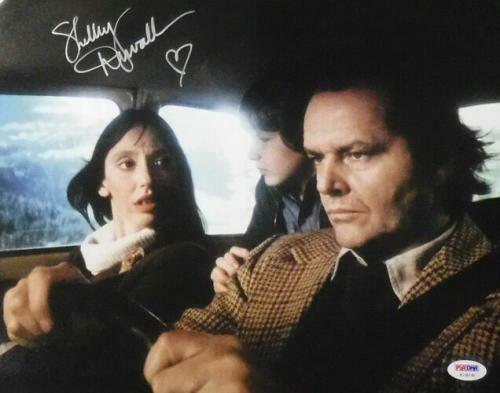 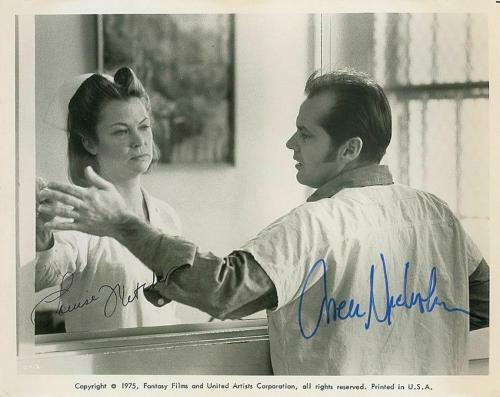 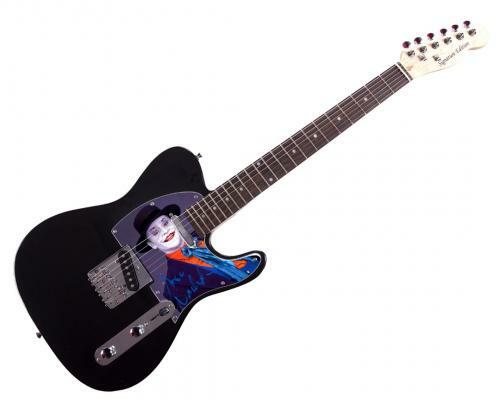 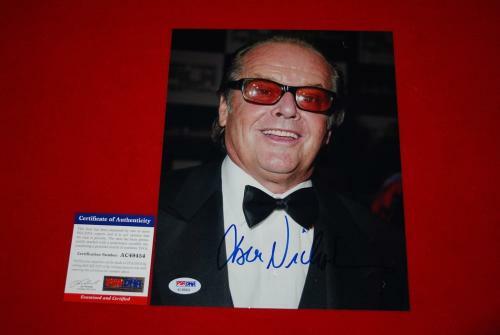 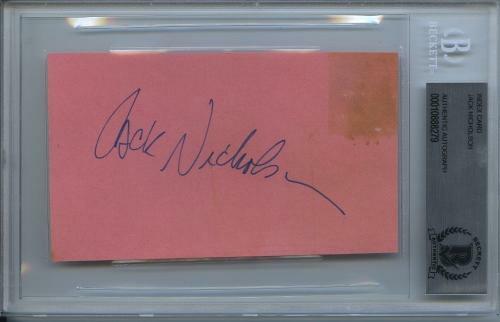 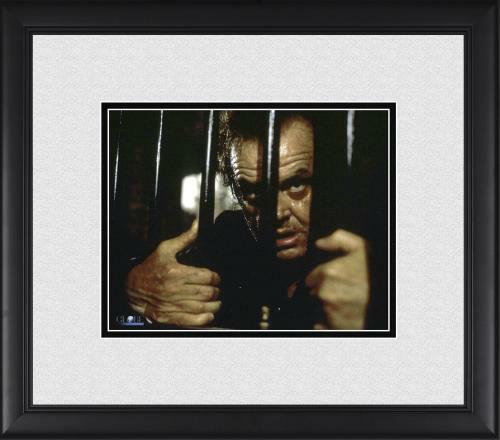 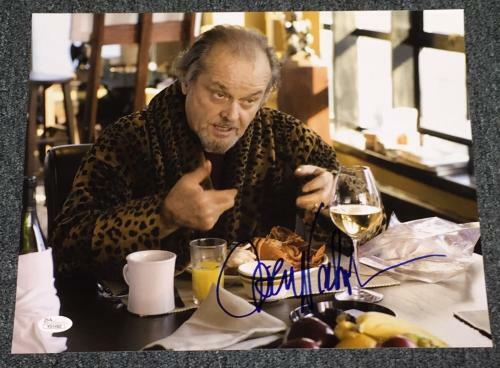 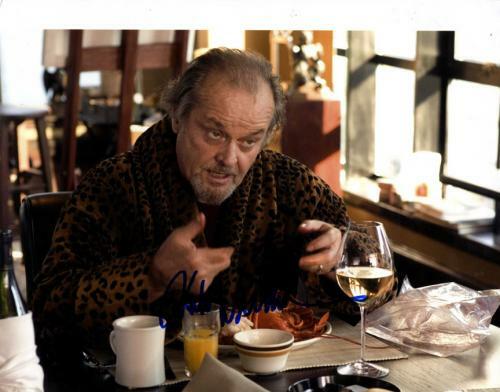 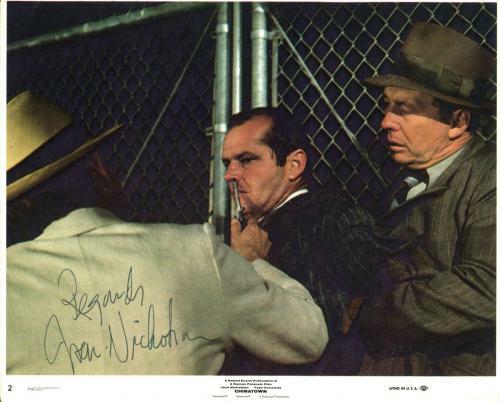 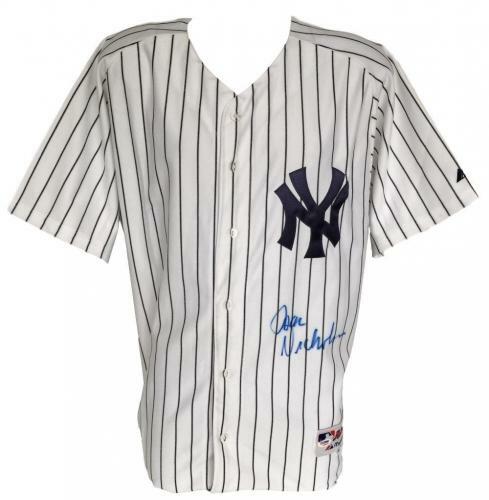 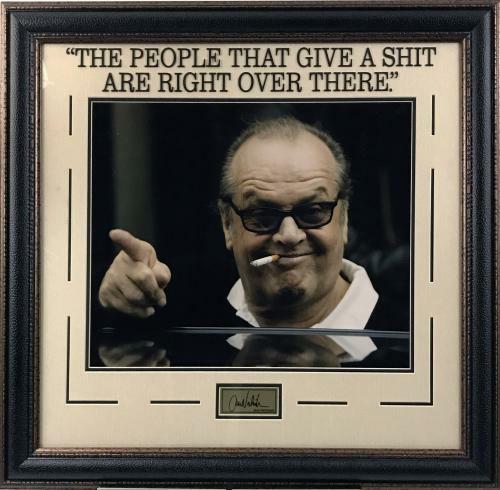 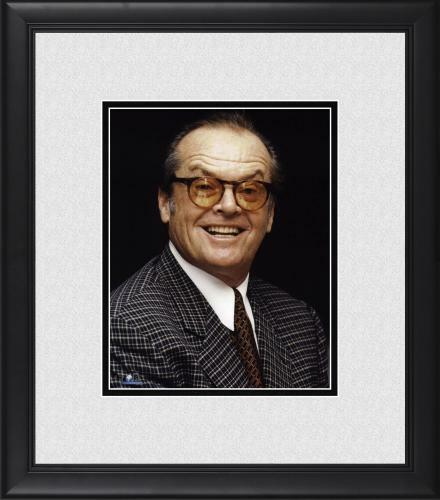 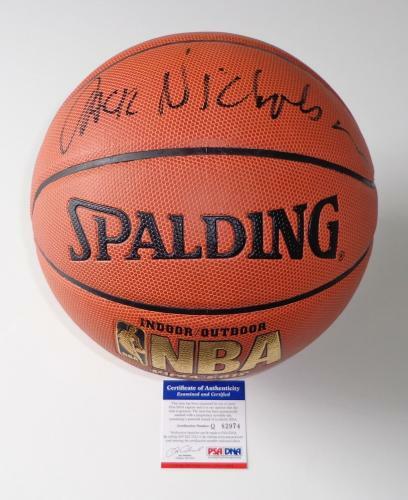 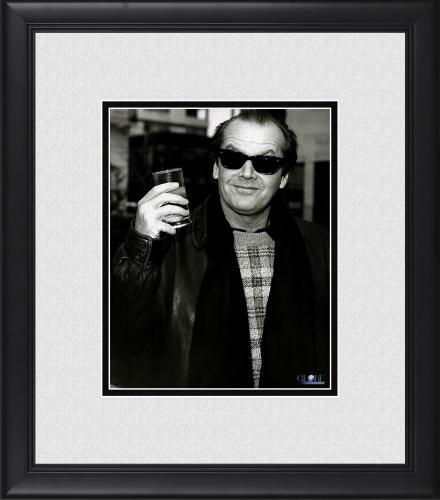 Signed Jack Nicholson memorabilia is a great gift for any fans of the film industry. 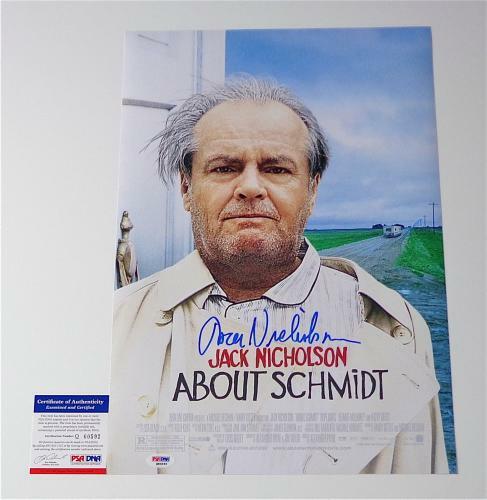 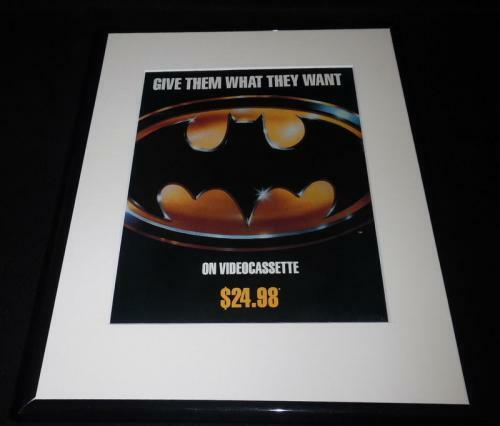 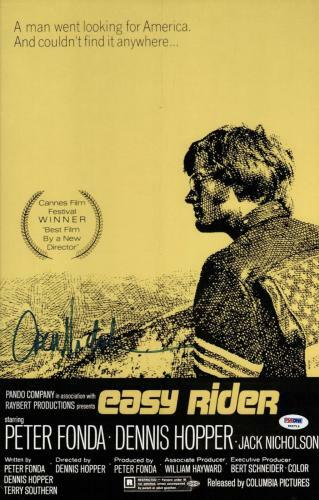 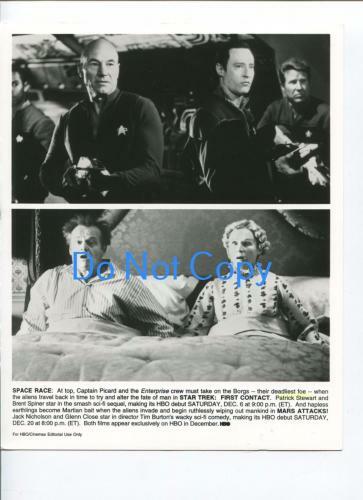 No movie memorabilia collection would be complete without autographed product offerings by this Academy Award winner. 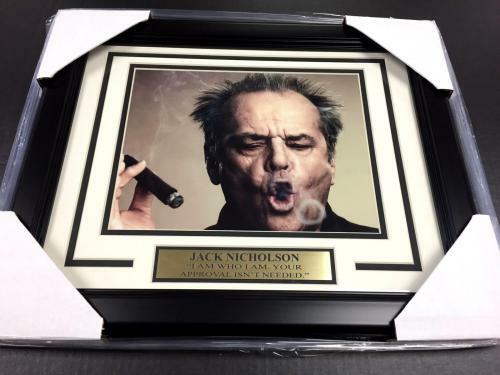 All of the Nicholson collectibles that we sell are guaranteed to be authentic and guaranteed to make an awesome addition to your home or office. 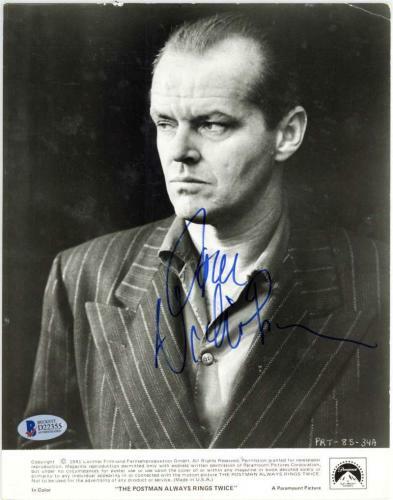 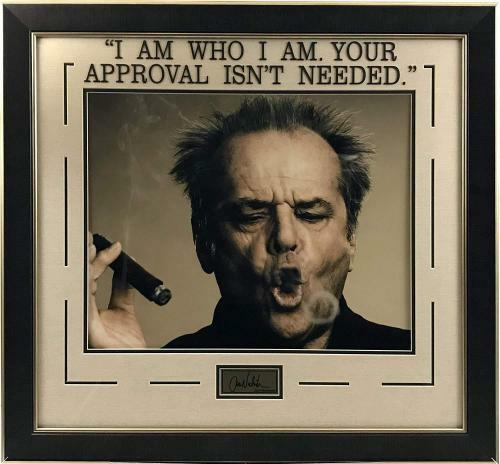 Jack Nicholson Autographed Photos: Autographed Jack Nicholson photos are smart investments because they will soar in worth and value in the near future. 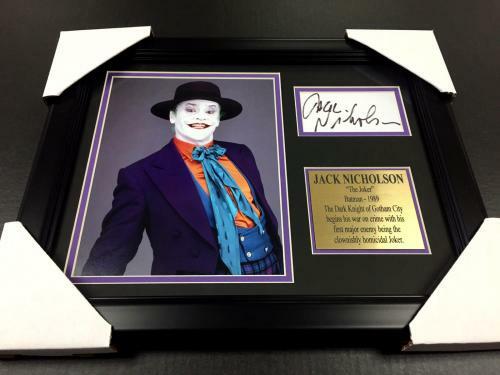 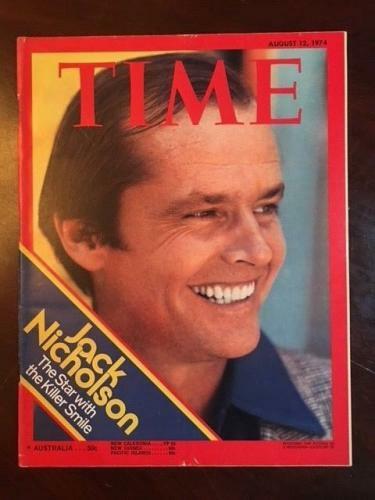 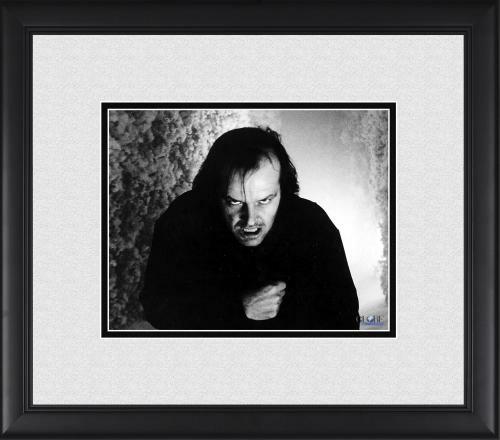 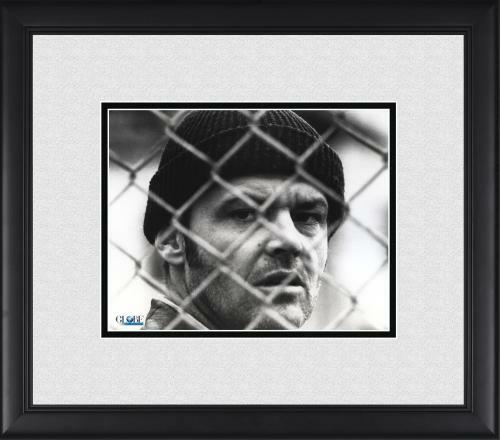 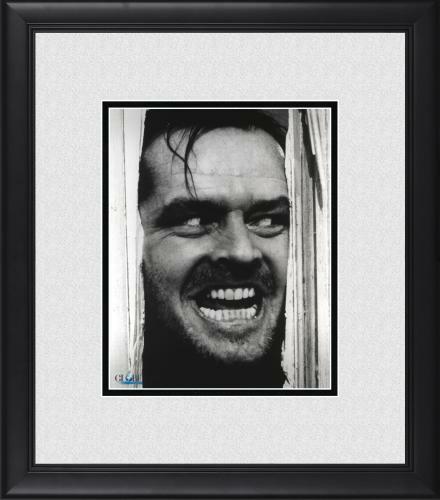 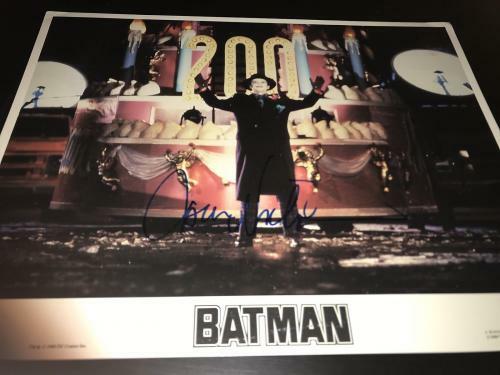 Our signed photos of Nicholson starring in legendary films such as Batman and The Shining will look amazing hanging on the walls of your home or office. 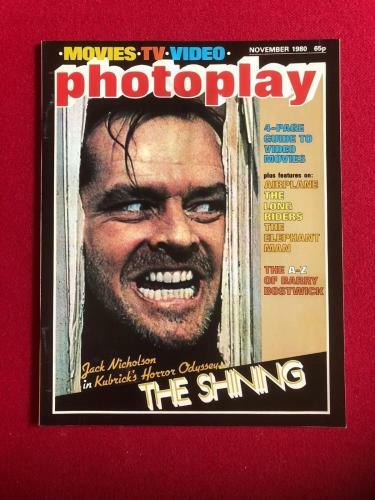 Purchase your authentic photos immediately for this icon because they are selling fast. 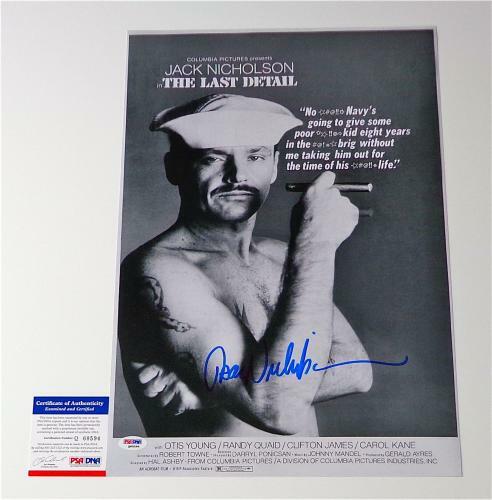 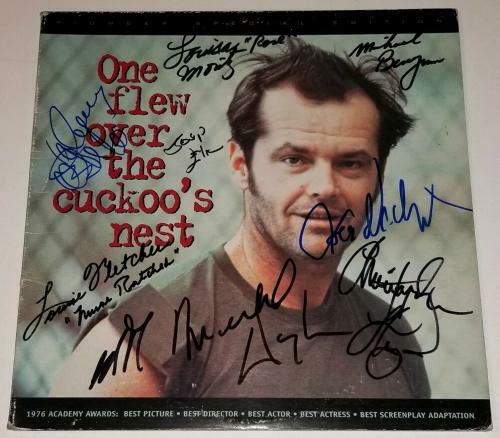 Jack Nicholson Autographed Posters: The signed Jack Nicholson posters that we have available for purchase are rare and unique pieces of movie memorabilia. 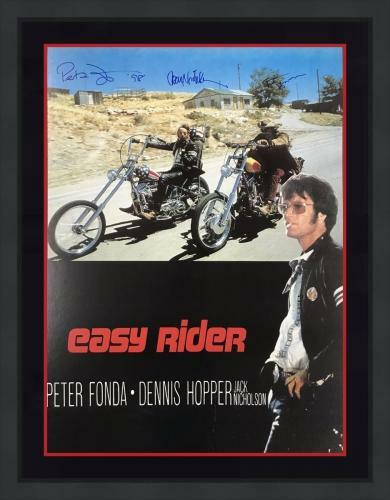 All of our posters for this legend are guaranteed to be authentic and will preserve some of his most memorable performances for you to enjoy forever. 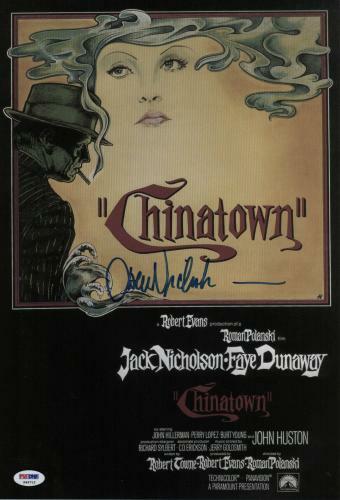 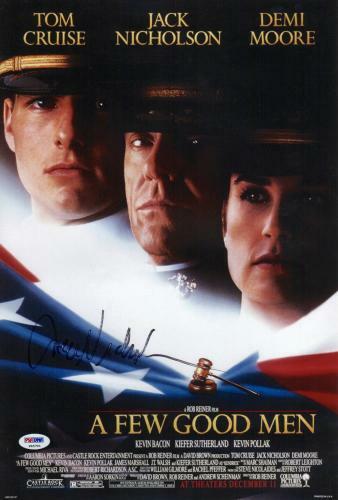 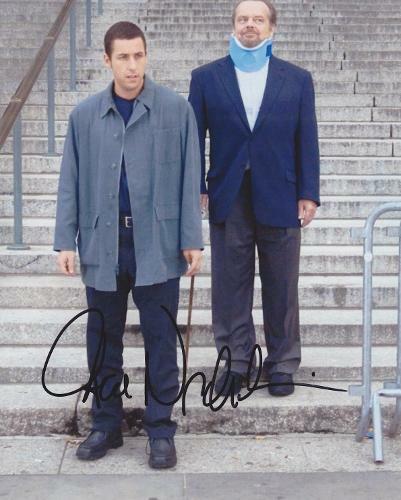 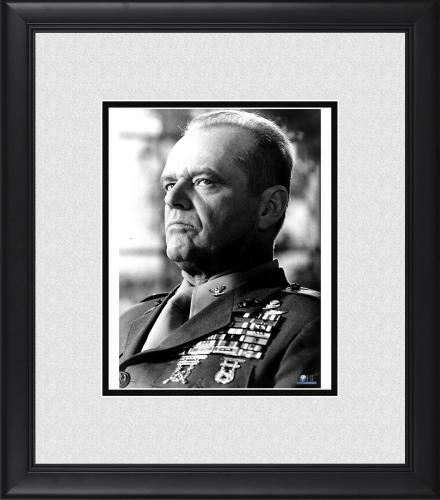 A Nicholson autographed A Few Good Men or Chinatown movie poster will make a perfect gift for anybody that you know who is a fan of his work or is a memorabilia collector.